Coldwater Skating Club is located in Coldwater, Ontario at the Coldwater Arena, 11 Michael Anne Drive. junior coaches and advanced Star Skaters. 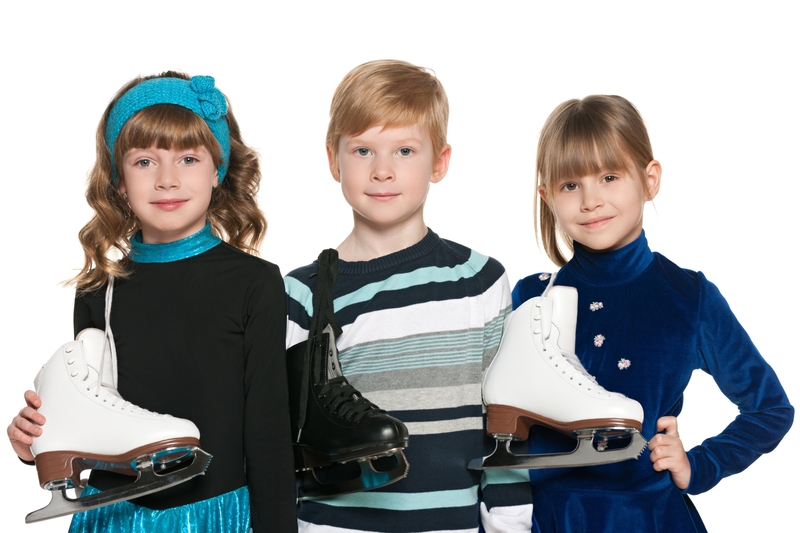 The Coldwater and District Skating Club offers Skate Canada learn-to-skate and figure skating instruction. A dynamic learn to skate program that puts the fun, participation and skill development into ice time. We welcome skaters ages 3 and up to focus on physical activity and develop the fundamental skills needed to prepare for any ice sport or recreational ice activity. Prepare for hockey, advance into figure skating or just enjoy the classic Canadian sport of skating! This program is for skaters who have completed all CanSkate levels, and is designed to develop fundamental figure skating skills such as ice dance and free skate. The star skaters use their ice time wisely with progressive and sequential group lessons, stroking, dance and private lessons. Star skaters are given the opportunity to develop their skills further with standardized Skate Canada testing.